Renault Nissan Automotive India Private Limited have their manufacturing plant in Oragadam near Chennai. The plant has a capacity of 400,000 vehicles per annum. 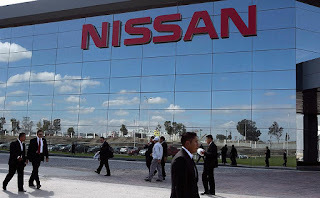 The capacity is divided equally between Renault India Private Limited and Nissan Motor India Private Limited. Renault is constructing a small car powered by an 800cc engine, to compete with Maruti Suzuki's Alto, Hyundai India's Eon and Chevrolet's Spark, in the segment, that makes up for about 40-45% of India's car market. 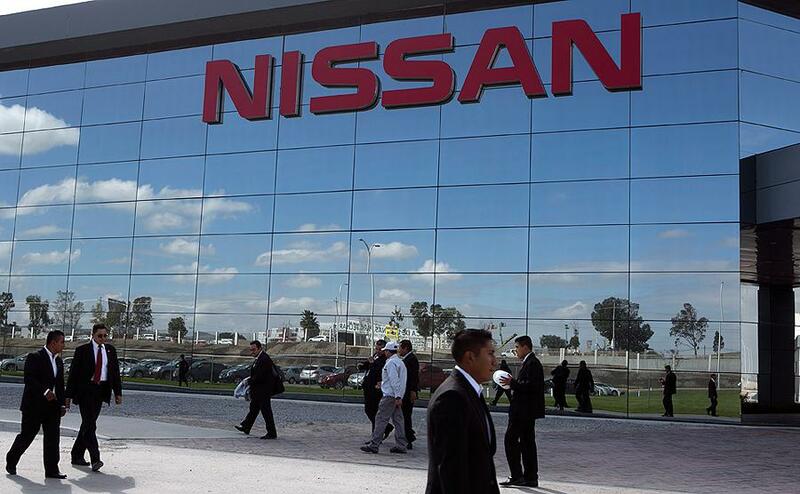 Renault Nissan operates the official Technical and business center(RNTBCI) that handle back office, off-shore activities, Technical and Development center,shared services for Renault Nissan Entities. RNTBCI is located at Mahindra city Chengalpattu, Chennai.